Wink Wine Bar is a sophisticated, energy-filled space where you can get a really good glass of wine and experience all that Wink has to offer with last-minute convenience. The Wine Bar features a more casual environment and service than in the dining room, and reservations are not necessary to enjoy the intimacy of the Wine Bar. Seating is "first come - first serve" for bar patrons. Often guests of the restaurant choose to start or finish their dining experience in the bar. It is a great place to unwind after a long day, and a welcoming, comfortable space for a quick glass of wine or for a whole evening. 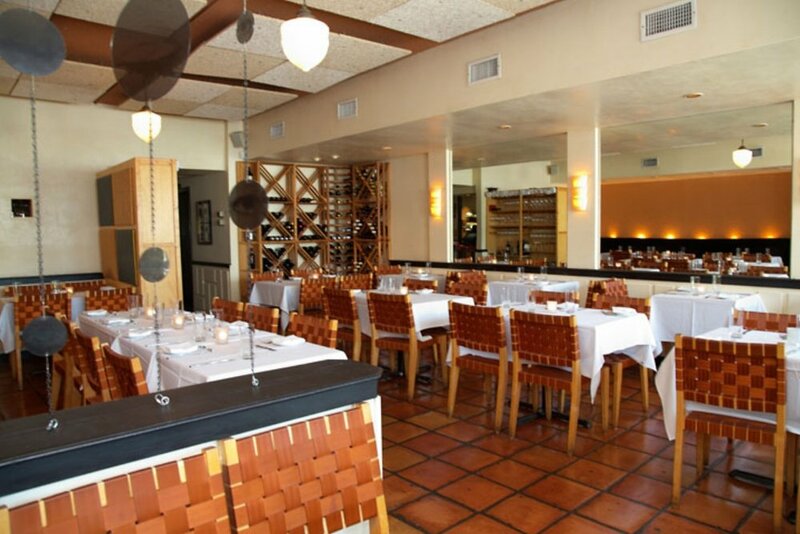 Call (512) 482-8868 to make a reservation for your reception or party.